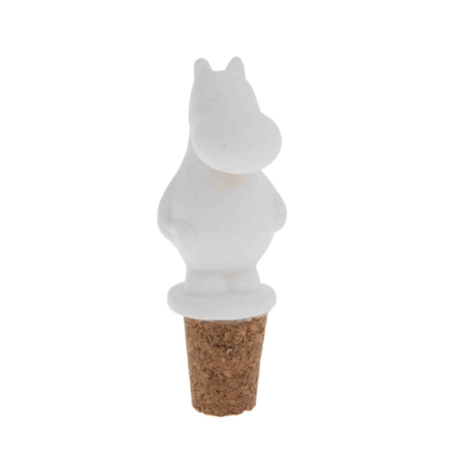 Keep your wine fresh after opening it, with this bottle cork. 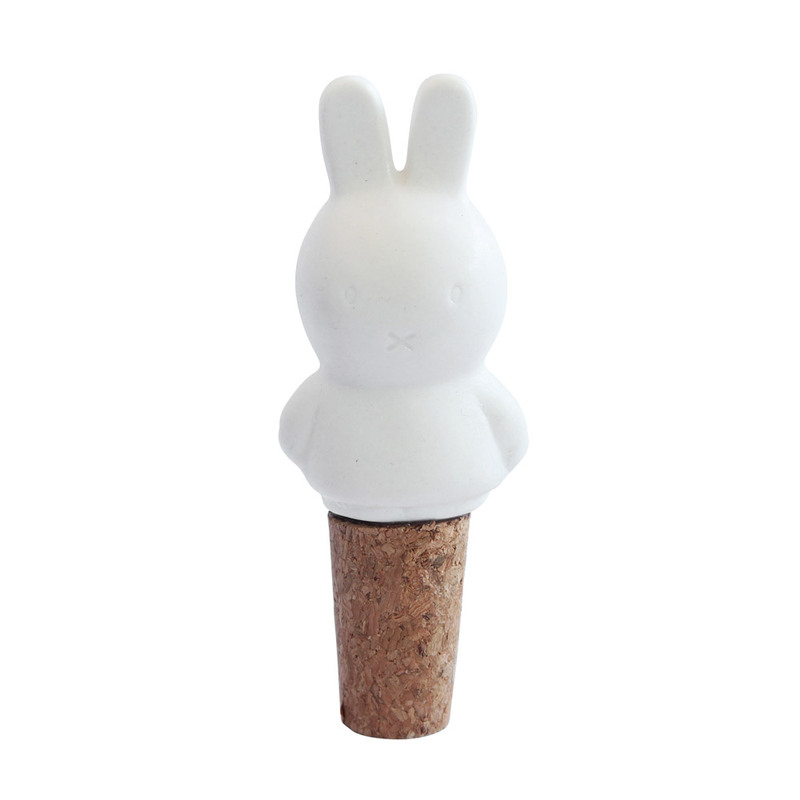 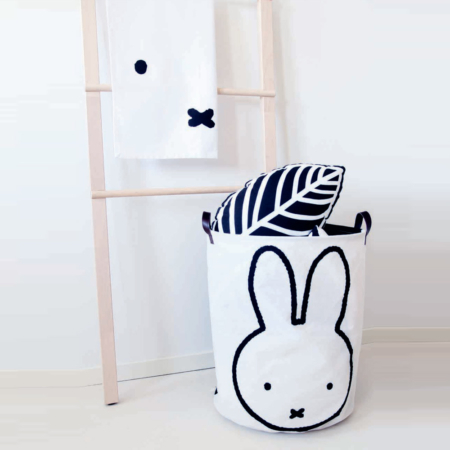 White miffy on top of the cork. 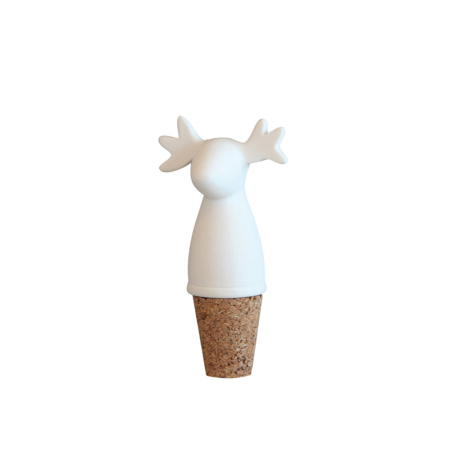 Doesn’t it bring the winter and Christmas into your dining room?